CV. Posteak Furniture has more than 20 years experienced in producing high-quality solid wood indoor and outdoor furniture. We have been exporting to many countries including European, American, Middle East and Asian market. We always be able to provide & innovate our furniture to follow the market demands, trends and customer needs. Maintain the quality and choosing the best materials is our concern to create lifetime furniture products. 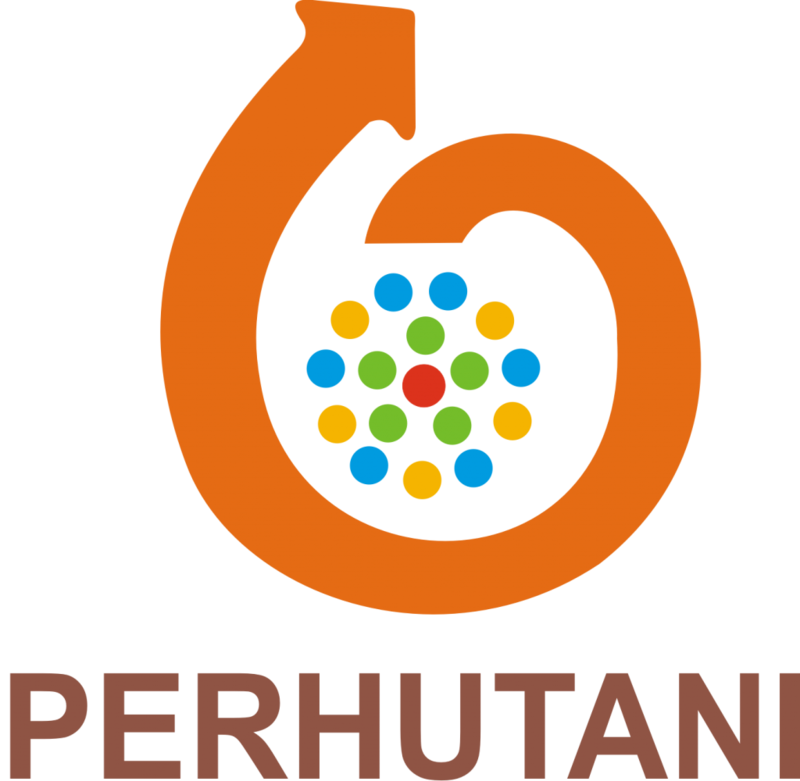 Our products widely range from legal, renewable resources from Perhutani new and recycled/reclaimed teak, solid wood, laminated teak, powder coated metal, aluminium, synthetic rattan, and painted wood. We believe in quality concern as a vital asset to provide furniture in this industry. Our mission is to be #1 one-stop solution on supplying furniture industry business in worldwide market. CV. Posteak Furniture has more than 20 years experienced in producing high-quality solid wood indoor and outdoor furniture. We have been exporting to many countries including European, American and Asian market. We always be able to provide & innovate our furniture to follow the market demands, trends and customer needs. Maintain the quality and choosing the best materials is our concern to create lifetime furniture products. We set high standards and maintain quality control, ranging from choosing the wood, processing, finishing until packaging. The creation of local craftsmanship and supported with machines becomes the core value of every unique piece, details, and construction of our products. Empowering Jepara’s local craftsmen also becoming our responsibility to conserve the value that has been generated from the old generation. We use legal resources and materials with authentification from PT. PERHUTANI and also legal certification SVLK from SUCOFINDO for export purpose. We use kiln-dried lumber to keep the quality of wood stable and minimize any risks to export.